Sharika Tucci is the managing director, lead property manager and broker at Masterkey Management Ltd.
She offers her clients over fifteen years of real estate and property management experience spanning various property types including commercial, residential, condominium, arable, recreational and social use properties. Furthermore, she has prepared property valuations for over 2200 properties island-wide, which consistently provides first-hand evidence of the value in a well-managed property. Her experience is backed by a complementary undergraduate education in actuarial science (including statistics, risk management, finance and economics) and post-graduate education in valuation (PGCV) and property management (CMCA and AMS). She is the first and only local property manager to hold the Association Management Specialist (AMS) designation from the Community Associations Institute. In addition, she holds a Bermuda real estate broker’s license and Associates in Reinsurance (ARe) designation. 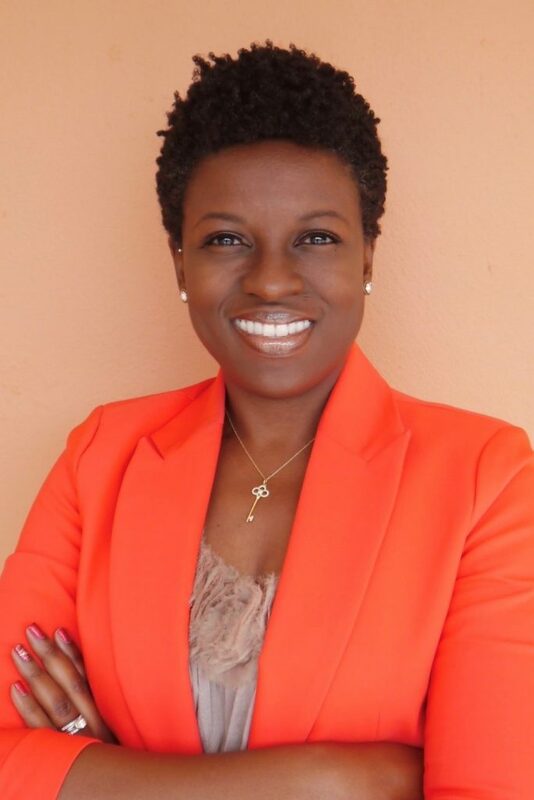 Her professional affiliations and memberships include the Appraisal Institute of Canada, Community Associations Institute, National Association of Residential Property Managers and the Bermuda Chamber of Commerce Real Estate Division. In addition, Sharika sits on the Land Valuation Appeal Tribunal. As a home-owner and married mother of two daughters she truly understands the needs of property owners where work, family and recreation often means that there is little time to focus on the day-to-day leasing, maintenance and management demands of a property. She believes that a professional property manager and agent has become a modern day necessity, delivering peace of mind to property owners and giving them the time to focus on what is really important to them. Sharika believes, “Whether it is a sought-after condominium estate, charming cottage or a sleek, modern commercial complex the role of the property manager is the same: retain occupancy at the highest levels and ensure that both owners and tenants are content. This is done by responding to requests in a timely fashion, constantly analyzing income and expenses for opportunities and redundancies, understanding the leasehold obligations of all parties, developing proactive maintenance schedules and always viewing the property with a fresh set of eyes. When she is not managing or leasing properties or coordinating her busy family’s social calendar, Sharika enjoys caring for the family pets Rocco, Arya and Domino, serving at her local church, Cobbs Hill Gospel Chapel, and giving back to the community through a variety of organizations including her role as trustee for Westmeath Residential & Nursing Care Home and Foster Parent through the Department of Child and Family Services. She has a passion for adventure travel and lists skydiving, white-water rafting, hot air ballooning, volcano hiking, dog sledding and an African safari as some of her favorite adventures…so far! Want to know more about how Sharika can assist you in managing or leasing your property? Click here to request a proposal for our management and leasing services today!